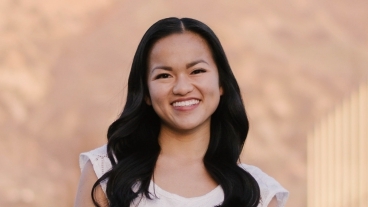 Adopted from China by a family consumed by addiction, Ashley Howe, a senior at BYU Marriott, had a rough start to life straight out of the gate. Simon Greathead, a native of Lancaster, England, who comes from a working-class background, is the first to say he was unlikely to become a professor. 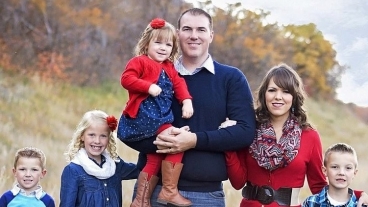 However, Greathead feels he is now living his dream at BYU Marriott. 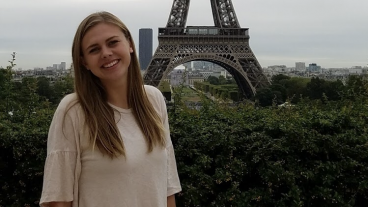 Melissa Nielsen's degree in Global Supply Chain Management has allowed her to skip the learning curve, and start making a difference immediately at her first job post graduation.